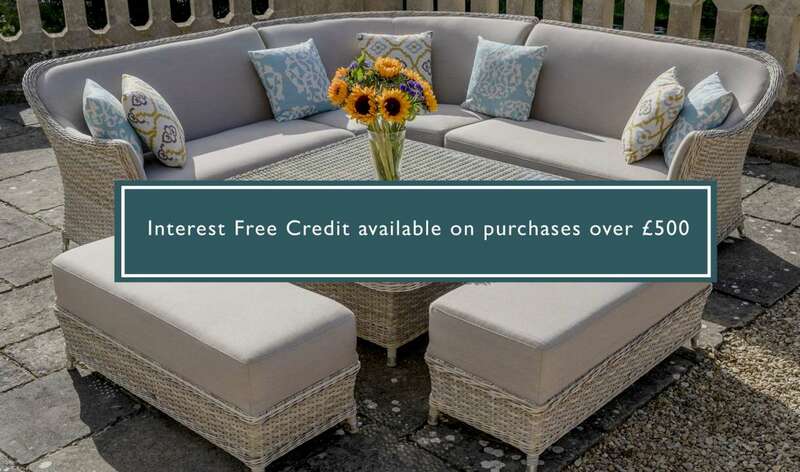 Did you know that Interest Free Credit is available on in-store purchases over £500? Spread the cost of your purchases with 0% interest for 12 months (APV representative) with our chosen credit provider Klarma. Please ask in-store for further details and how to apply. Please note, Finance is provided by the Klarna Bank AB (publ). Bourne Valley Garden Centre is a credit broker and not a lender. Terms & Conditions apply.